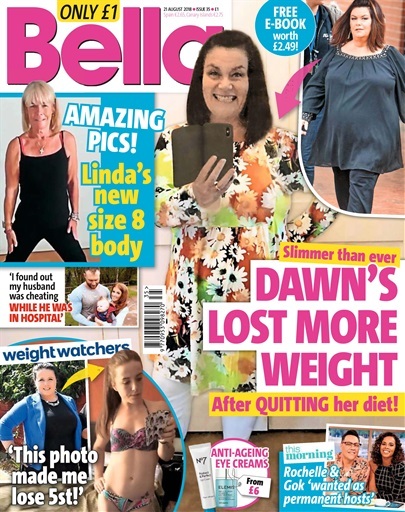 After a lifetime battling with her weight, Dawn French is looking slimmer than ever. Wearing a big smile and a summer dress that shows her waist, she seems to have found the perfect balance between keeping the pounds down and enjoying food. Fans couldn’t believe how amazing the author and comedian looked in an outfit from her clothing company Sixteen 47, with one commenting, “You look younger and more gorgeous.” So, what’s her secret? 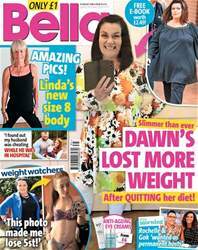 It seems she’s ditched the strict diet she was on when she first lost weight in 2011, and is allowing herself to eat her favourite foods in moderation.